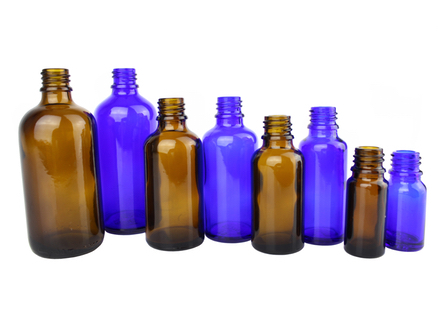 We stock a wide range of glass and plastic bottles and jars suitable for essential oils and most other aromatherapy products. 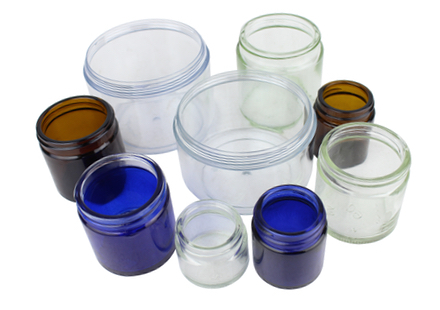 Our popular blue or amber glass bottles and jars ensure that your products are kept in the best condition. 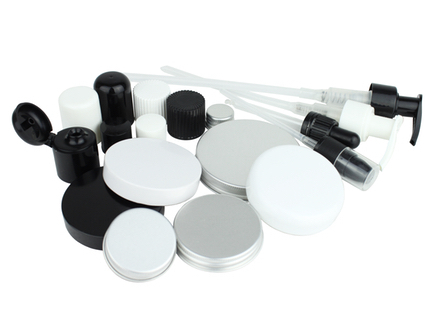 We also have brushed aluminium bottles which offer maximum product protection, and are attractive for re-sale. Please note that unless otherwise stated our bottles and jars do not come with caps or closures. Please ensure therefore that you order suitable closures for your container type. Please contact us directly if you require wholesale prices for volumes over 10 packs.